Full Military Spec Ideal for commercial use. Tubes are free of patches. Full military spec Ideal for commercial use. The tubes are free of patches. 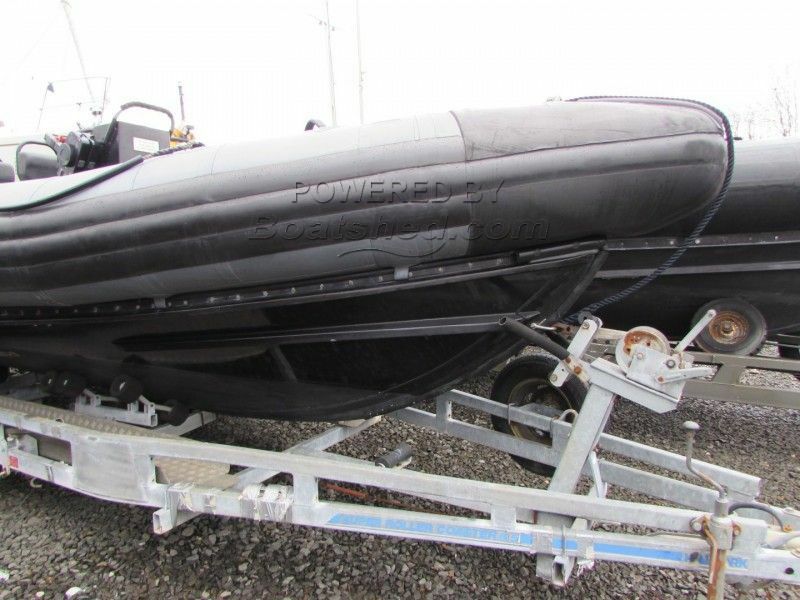 This boat has been fully professionally refurbished and new engines installed which come with a full manufacturer warranty. A Hallmark 4 wheeled braked trailer with spare available £2,000. This Halmatic Arctic 22 has been personally photographed and viewed by Martin Docherty of Boatshed Scotland. Click here for contact details.